An interview with Martin Bishop, LiveWorld’s VP of Client Services. As Vice President of Client Services, Martin Bishop oversees day-to-day activities of LiveWorld’s clients’ social media programs. Martin works with clients to develop social media strategies that meet their business objectives and leverage the opportunities that social media provides for brand engagement and 1:1 dialogue. Prior to joining LiveWorld, Martin was director of brand strategy for Landor Associates. 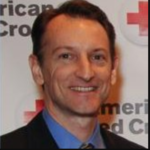 He worked on strategic branding programs for a broad range of clients including Charles Schwab, Chevron, FedEx, Hershey’s, and Walmart. 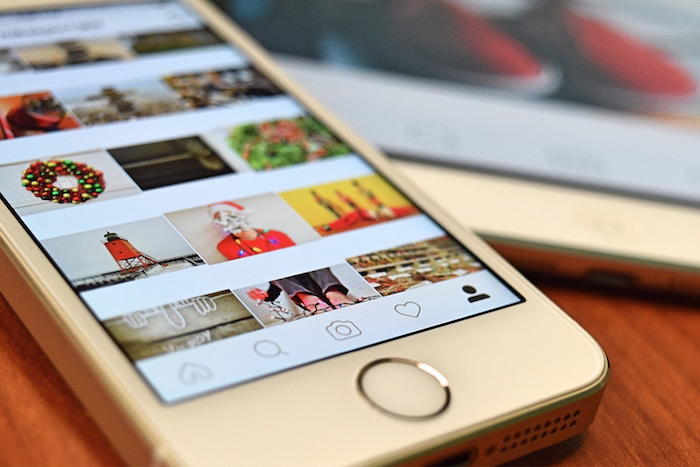 Why is social media so compelling for brand marketers? The first thing to point out is that, whatever the medium, the fundamentals of brand-building are the same. Marketers must deliver on a brand’s promise and create strong and consistent brand experiences. 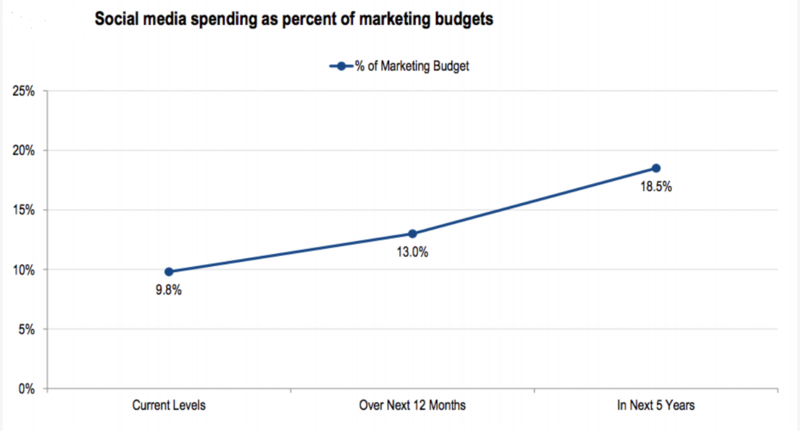 Social media budgets will double over the next five years. What’s also compelling to marketers is that social media gives brands unique opportunities to develop personal relationships with their customers through 1-to-1 interactions. That represents something of a holy grail for marketers who have always recognized the power of talking to consumers directly but have not had a realistic way to do this. Increasingly 1-to-1 interactions are being delivered at scale and in real time through chatbots on messaging apps. What are the brand benefits of having conversations with consumers? How should companies express brand values in social media? A brand that has strong, expressed brand values and that really stands for something will find it easier to resonate and connect with consumers. Think of a brand like Patagonia. Its Twitter page not only leverages the brand’s natural association with the outdoors, but also with its brand purpose: “We’re in business to save our home planet,” which translates into content that reinforces this commitment. 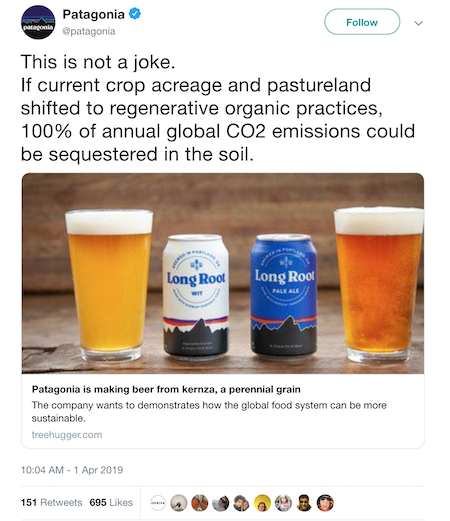 A good example of this is captured in a recent tweet that talks about regenerative organic practices. A more controversial example is Nike which chose to feature Colin Kaepernick in its recent marketing programming and thus align itself with his protests against the treatment of minorities. In cases like this, brands have to be brave in taking a stand that may alienate many people. Although apparently it has worked out for Nike. It’s estimated that Nike’s brand value has gone up $6 billion since this campaign launched. What should brands deliver to express and fulfill their values? As a brand manager you may feel like your brand just doesn’t have strong values that compare to Patagonia or Nike. However, there are plenty of brands with a less strident brand promise that have nevertheless tapped into their values to help fuel their social media programs. The key is a thorough exploration of what values your brand has that have some social media legs. These values don’t have to be so high-purpose as Patagonia or Nike. Unilever’s Axe products, for example, explored the other end of the spectrum with its “Axe Effect” campaign that delved deep into the politically incorrect and found a receptive young, male audience. How do you communicate your brand values? The key word here is authenticity. It is important that whatever you do is authentic. Social media denizens will definitely call you out if you overreach or try to assume values that are not credible. After that it’s about translating brand value into content that resonates in social media taking into account the expectations of the channel and the demographics of your audience. What’s the main branding challenge of social media? You are not in control! In traditional media channels the brand controls the message and pushes it out. Social media is an interactive medium and therefore, it’s a two-way street. Be prepared for positive marketing messages to turn into open season for people to complain about poor service, company policies and whatever else takes their fancy. 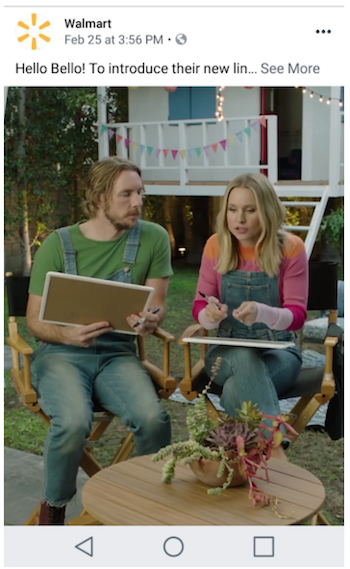 Walmart recently posted a video featuring cute couple Kristen Bell and Dax Shepard introducing their new line of plant-based baby products. Of the 850+ comments and counting the vast majority are complaints about long lines, rude staff, unanswered customer support phone calls, the firing of disabled greeters, products not available, dead and dying fish, stolen or undelivered online orders, etc., –these comments crowd out the relatively few positive comments about the new product. Other companies can find their reputations assailed by damaging reviews. Brands that participate in social media have to be prepared and invest time and resources to monitor and react to what people are saying about them. Companies that have a poor brand reputation even more so. How do marketing teams take full advantage of social media to build their brand? Marketers cannot afford to operate in a silo if they are going to be active in social media. To manage both the benefits and challenges of social media, marketers must team up with other teams, in particular, customer service and corporate affairs, in order to respond to customers as well as initiate new conversations. As marketing teams mature in their use of social media, resources should be re-allocated to content development, influencer marketing and community management. Brand protection through content moderation and engagement will be a chief concern. Customer care / service is another prime area for social media as more customers use social channels and messaging to contact brands and expect timely replies. PR and communication teams need a crisis management plan that includes social channels in prep for the when, not if, things blow up in an instant and can explode exponentially. Social media should not be an afterthought. Treat it as a strategic part of your marketing plan. Reorganize your team so that it’s integral to your marketing structure and agency partnership. Many progressive brands have integrated customer care and marketing since social media straddles both areas and is core to delivering a seamless customer experience. Can all brands leverage social media? Some brands seem to be a natural fit for social media. I’m thinking of brands like GoPro that have a lot of fun photos and videos that they can post on Instagram of people filming themselves skiing, climbing or engaged in other adventure activities that people like to watch. I do think that most brands can find a way to participate effectively. The trick is to find the intersection between brand relevance (how the brand and its products fit into people’s lives), and channel relevance (something that engages their social media audience). If your brand is not as exciting or entertaining like GoPro, think instead of whether it can be interesting, useful, or community-building. LiveWorld is an agency to many pharma brands which have found relevant ways to participate in social media even though they have to take into account strict rules that guide what they can and can’t do. For example, HUMIRA has a “Complete Answers” Facebook page which provides a place for HUMIRA patients to ask questions about treatment-related resources. Other pharma brands create branded and unbranded communities on Facebook Groups providing support and information about disease states, medical conditions or general wellness. Zoetis has built a Facebook community called Catisphere dedicated to the audience’s mutual love of cats and commitment to their wellness.